❤100pcs with individual package, Made by pure natural cotton .Apply to any type of skin. ❤Absorbent and strong, disposable, having facial skin care by yourself or beauty salon. ❤Soft and comfortable,Light weight and portable,whether at home or go travel, you can DIY your facial mask,experience skin care anywhere and anytime. 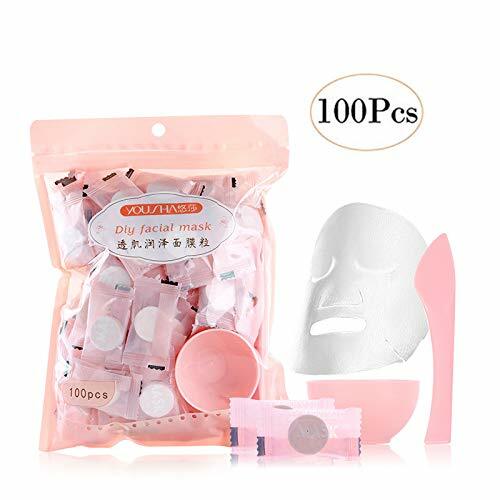 ❤Package included:100pcs compressed facial mask and free mask mixing bowl set, compact design.